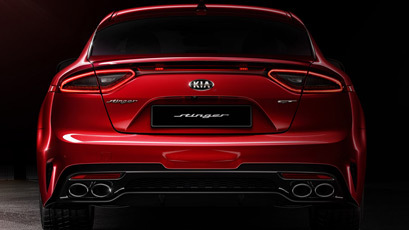 The new Kia Stinger took the world by storm at the Detroit Motor Show and Kia Australia is proud to announce its arrival. 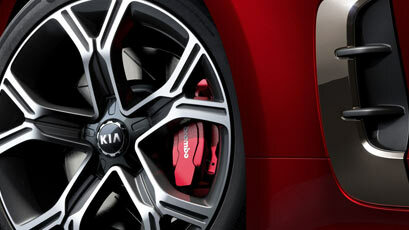 Kia Stinger. Redefining Gran Turismo. 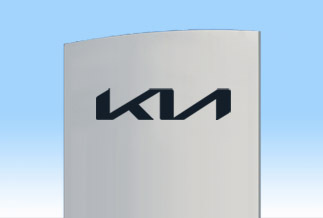 Redefining Kia. The new Kia Stinger will arrive as a rear wheel drive, powered by a 3.3 litre V6 twin turbo mated to a 8 speed transmission. There will also be a 182kW 2.0 litre turbo on offer. The cocoon-like interior features aircraft-style vents, metal-ringed gauges, and satin chrome trim. The front seat cossets the driver for a firm yet sporty feel. The overall presentation is one of luxury and refinement. 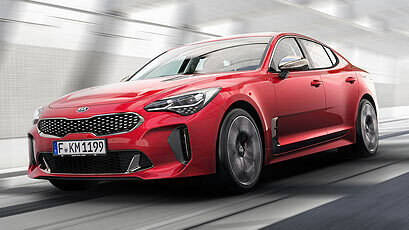 The new Kia Stinger has been developed on the legendary Nürburgring circuit and will be further refined by Kia Australia to ensure the best ride, handling and stability package for our diverse roads and driving styles.